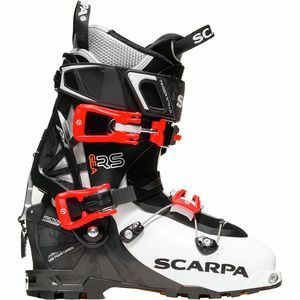 Built for skiers who push their gear to the limits, the SCARPA Freedom SL boot features interchangeable sole blocks, a stiff performance flex pattern and an Intuition FR Speed liner. Nearly a pound lighter than the standard Freedom boot, the Freedom SL makes the uphill climb a breeze with sacrificing downhill performance. SCARPA's Phantom series of boots were designed with direct input from Ueli Steck - one of the world's most recognized speed climbers, who solo climbed the North Face of the Eiger in just 2 hours and 45 minutes. Lightweight, warm and comfortable, the Phantom boots are ready for your next adventure. The Asolo area of northern Italy has long been known for its high-quality, handcrafted footwear. Scarpa was founded in 1938 in an attempt to bring together the Asolo area's best shoemakers; 'Scarpa' is actually an acronym that translates to the 'Associated Shoe Manufacturing Company of the Asolo Mountain Area.' In 1942, a 13-year-old shoemaker named Luigi Parisotto went to work for Scarpa. He took to the shoemaking business, and by 1956 he and his brothers had put together enough money to purchase the company. Their offer was accepted and the business grew quickly; to this day, the company is still run by descendants of the Parisotto brothers. In the early '60s Scarpa was among the first of the shoe manufacturers to recognize the needs of Italy's rapidly developing climbing and mountaineering community, and to offer footwear for this emerging market. These shoes were designed with climbing-specific features; these, along with the brand's legendary comfort and durability, led many of Italy's mountaineers and climbers to adopt Scarpa shoes. 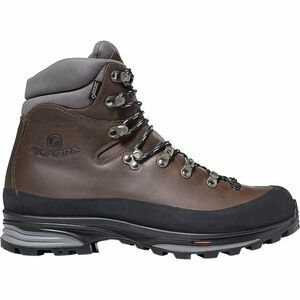 In 1965, Scarpa shoes and boots first appeared in the US market, a first for footwear from the Asolo region. 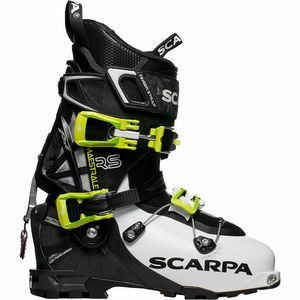 Scarpa continued to innovate in the 1970s, developing the popular Rally boot for alpine skiing and pioneering an early high-altitude plastic boot for mountaineering. Its flagship plastic boot, known as the Inverno in the US, has been used by many top climbers and explorers throughout the Himalayas and Antarctica; it remains the most popular plastic mountaineering boot in the world. 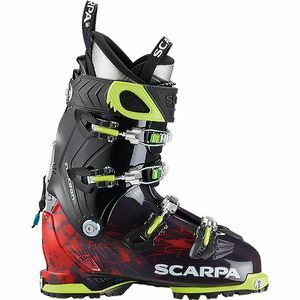 Scarpa has many other firsts to its name, including being the first to incorporate Gore-Tex into a boot and the first to develop a plastic telemark skiing boot. 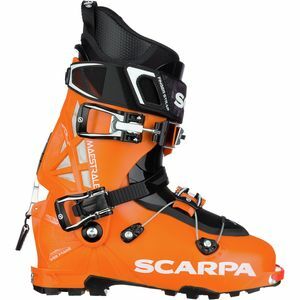 In 2007, Scarpa introduced its first telemark and alpine touring boots. 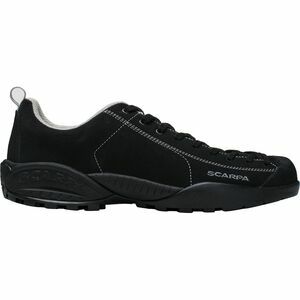 Scarpa's product line also encompasses shoes and boots for backpacking, hiking, and trail running, as well as casual shoes for city wear. 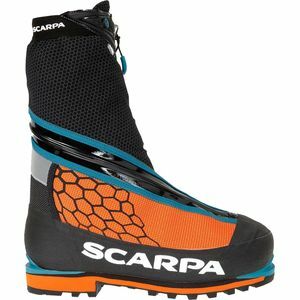 Today, Scarpa sponsors athletes in several disciplines, including mountaineering, rock and ice climbing, and skiing. Scarpa footwear has taken them and many others to the summits of the world's tallest mountains and the tops of the world's most technical boulder problems. From its humble beginnings in pre-war Italy to one of the best-known performance footwear manufacturers in the world, the Scarpa journey, while not easy, has been one that is rich with history—history that is reflected in every pair of handcrafted shoes that leaves the Scarpa factory.